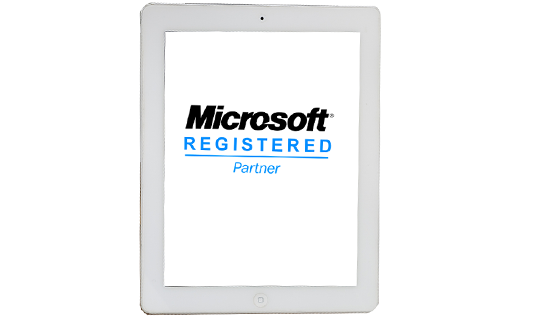 Midwest InfoTech is one of the certified partners of Microsoft Technologies. Microsoft.Net based software helps companies explore new business opportunities and reduce their IT costs." While the Microsoft .NET framework encompasses the language and execution platform, the extensive class libraries provide rich built-in functionality. .Net Development platform is widely used by Midwest Infotech, our team has done extensive work in .Net MVC, VB.Net, ASP.Net, C#, WCF, Entity Framework, JSON, Web Services, Windows Services, Microsoft SQL Server, Amazon EC2, RDS, PollymerJS (Chatting), AngularJS, Xamarin. With all these Web-service protocols and open standards, Microsoft Asp.Net Application Development significantly improves the interoperability of systems that enables easy communication across platforms and organizations. Midwest Infotech’s team of .NET professional comprises of certified professionals from Microsoft, who are trained to be specialists in the .NET Framework. Web Services based .NET Application development. Mobile applications based on .NET Compact Framework. Unified Programming Model for Smart Client. "With 100 % quality in Microsoft technologies, Midwest Info tech has successful track record of execution." At Midwest we have experts who follow agile methodology of product development and have been involved in constant research giving assurance to deliver solution that meet Client specification. End-to-end solutions comprising various domains (Financial, HRMS, Issue Tracking System, Payroll Marketing, EASE Membership management, LBS, Digitizing). Core infrastructure development for complex business systems like stock trading floors, re-usable business components for financials, data analysis & marketing. Migration of VB to VB.NET or C#, as well as J2EE to .NET Framework.